Abma’s family farm: where everything homegrown is raised with love, picked or cooked daily, and served fresh. Abma’s Farm prides itself on strong roots of family tradition, passion, and hard work. 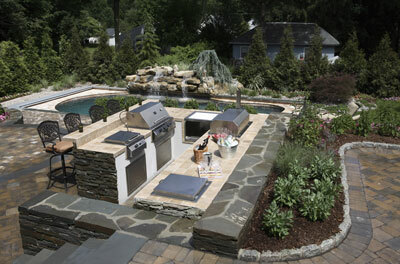 We’ve been a part of the Wyckoff landscape for over 80 years. 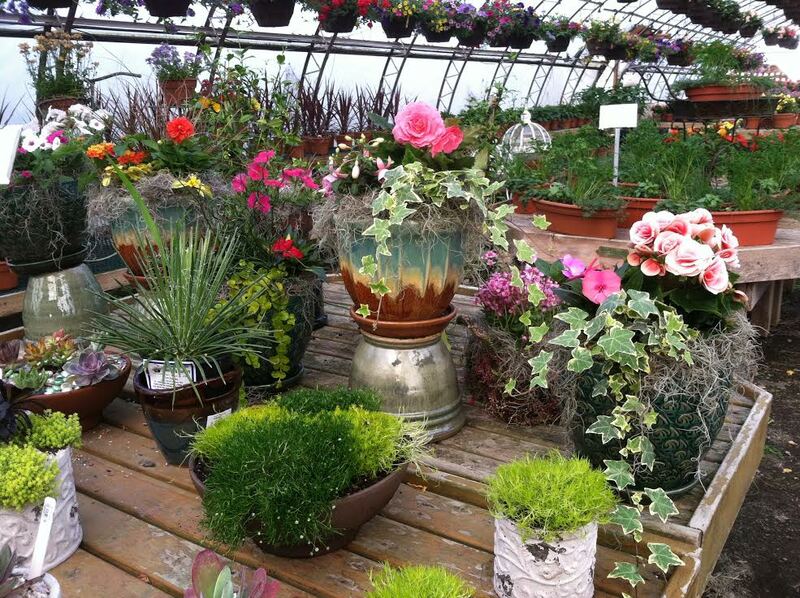 Four generations later, we still strive to provide the community with the highest-quality local produce, poultry, eggs, baked goods, and quality plants from our greenhouse. Our 30 acre farm includes a farm fresh market, scratch bakery, gourmet kitchen, petting zoo, and New Jersey’s own Tomasello Winery wine tasting and retail room. Visit our relaxed and friendly environment today to enjoy this great Locavore experience! Added a wine tasting room in 2014! Welcome to Balance Chiropractic, located in Wyckoff NJ. Whether you have been referred here by a friend, are looking for relief from low back pain, headaches, neck pain, or you are looking for a natural approach to health and wellness, this is your first step. My focus in practice is to act as your “wellness coach” and help you be the best you can be. I am a family chiropractor. What does that mean? My patients age from new born, to the pregnant woman, to the grandparent. I see patients of all abilities- from iron man triathletes to those with special needs. I chose to go back to school after graduating chiropractic college, to obtain a Diplomate in Clinical Chiropractic Pediatrics. My second son was born with Down syndrome, and I wanted to learn everything I could to help him meet his potential. I learned more during this intensive three-year program than I could have imagined. Specializing in children and pregnant women is a passion. Having a family practice has enabled me to see people of all ages and abilities. My background is sports. I started early playing basketball, soccer, and running track. My high school basketball team was state champs my senior year! I have competed in triathlons, biked from NY to Boston, run half and full marathons, and even competed in a body building show! I am a certified Yoga Instructor and Spin Instructor (although I no longer have the time to teach). Being an athlete gives me the connection to athletes to understand them not only as their chiropractor but as a fellow competitor. I love my profession, and I am excited to continue servicing the community as a Doctor of Chiropractic, a wellness coach, and fitness instructor. Dr. Hourihan has been practicing for 20 years. She is Board Certified as a Diplomate in Clinical Chiropractic Pediatrics, but sees patients of all ages and abilities. She is proud to be the only chiropractor in Bergen County with that distinction. Dr. Hourihan has a strong background in sports, completing the marathon, half marathons, triathlons, a 350 mile bike ride to NY, as well as competing in a body building show. She is hands on with her patients, and takes the time to educate them on lifestyle changes and additions/exercises to obtain overall better health. 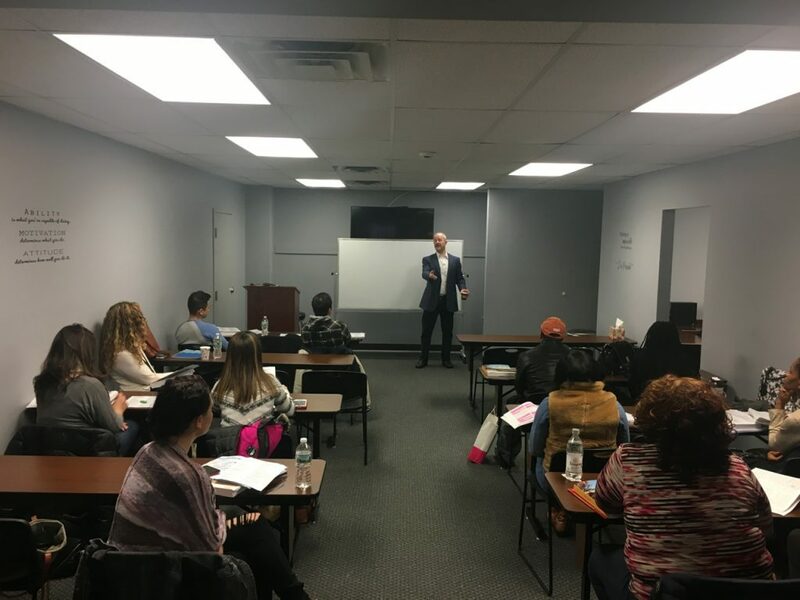 Dr. Hourihan held a position at the YMCA for 6 years until recently opening her own brand new office at 633 Wyckoff Ave.
Bergen Educational Consultants offers tutoring and enrichment in all subject areas for grades 2-12. We also provide preparation for all high school entrance exams (COOP, SSAT, ISSE, Bergen Academy Entrance Exam); college entrance exams (SAT, ACT); and graduate school exams (MCAT, LSAT, GRE, GMAT, Miller’s Analogy); as well as preparation for the teacher licensing exams (PRAXIS I and II). Personalized course and extracurricular selection, resume building, application assistance, and mock interview preparation ensure our students are accepted to the country’s best colleges and combined BA/MD programs. Our proven methods for test prep and essay writing are implemented by tutors who are either: Ivy League educated, college instructors, or licensed teachers with graduate degrees. Our application essay consultant, a Columbia University graduate, with a PhD, was hired by Princeton University’s Office of Admissions as an essay reader. The average student in our program receives $350,000 in academic based scholarships. Please see our website @bergeneducationalconsultants.com for a list of college acceptances, and see our 5 star reviews on Google. The Mission of Bergen Volunteer Medical Initiative, Inc. is to provide free primary medical care and, where possible, referrals to free specialty care for working, low-income Bergen County residents who have no health insurance. Our Vision is to improve the health and well-being of those we serve, reduce the use of hospital emergency services, and serve as a model of improving access to healthcare through volunteerism. Our Values promote that healthcare is a right, not a privilege. We treat patients and one another with dignity, respect and compassion, and we strive to meet the highest standards of medical practice. 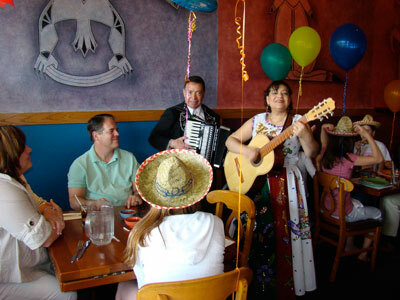 The Blue Moon Mexican Café has been a staple in Wyckoff since opening in February of 2000. In 2011 they expanded to add 60 more seats and a full bar. The Blue Moon is now the town’s favorite spot to eat, drink, meet up with friends, celebrate special events and watch sporting events. They are best known for their giant delicious burritos, free chips and salsa, tasty tacos and frosty oversized Margaritas. Another fan favorite is the delectable Fiesta Salad served with house-made Lime Cilantro dressing. Even if you’re not in the mood for Mexican you will be satisfied here with phenomenal Hamburgers and unbeatable Buffalo Wings. 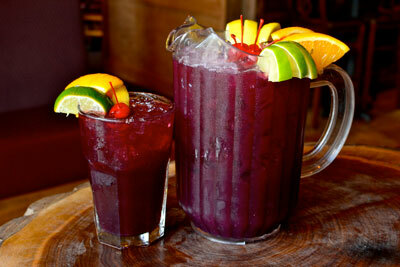 Vegetarians can also delight in a menu that offers them a variety of choices. Come also for the great atmosphere and service!! Boiling Springs is a local bank that has served its communities proudly since 1939, with roots that go back to the 1870s. We pride ourselves on providing our customers with the friendly, personal attention they deserve. 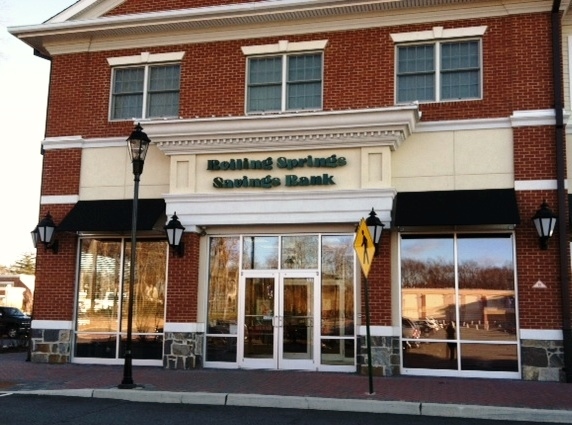 With our headquarters in Rutherford and banking offices in Bergen, Essex, Morris and Passaic counties, Boiling Springs Savings Bank is a true community bank that offers convenience and competitive rates. 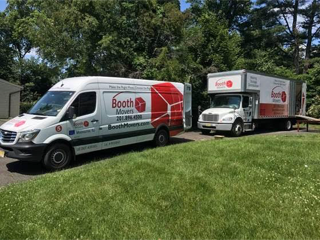 Booth Movers is a family owned and operated moving company located in Moonachie, New Jersey. We are a fully licensed and insured moving company that is registered with the Better Business Bureau, the NJ Warehousemen & Movers Association, and the American Storage & Moving Association. We take pride in serving our customers all across the Tri-State area and beyond. We are a local agent of Atlas Van Lines which helps us serve our customers moving to any location in the continental US and Canada. We also specialize in custom cabinetry storage and deliveries. 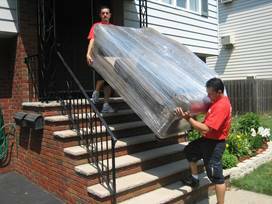 Booth Movers has a great reputation in the Tri-State area with many repeat customers. Our team of dedicated customer service specialists and relocation specialists work hard to make your move as snag free as possible. We also offer short and long term storage in our clean, climate controlled, secure, on-site warehouse. All of our trucks are equipped with GPS devices to ensure the location of our deliveries and shipments at any time. For more information on Booth Movers or to find out how we can help you move, we can be reached at 201.896.4500, [email protected] or on our website, http://www.boothmovers.com. Founder and President, Mark C. Borst, established the business in Wyckoff in 1989 on a part-time basis while earning his degrees in Landscape Architecture and Ornamental Horticulture. Borst Landscape & Design became a full-time operation in 1993, and in 1995 the Organic program was introduced, providing a complete lawn care program for his clients. 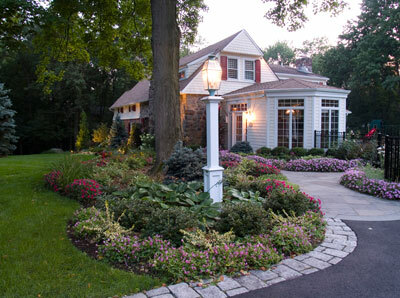 Over time, the company earned the reputation as the best landscaping company in Bergen County, New Jersey. As the client base expanded so did Mark’s vision to provide his clients with a full-service landscape company. 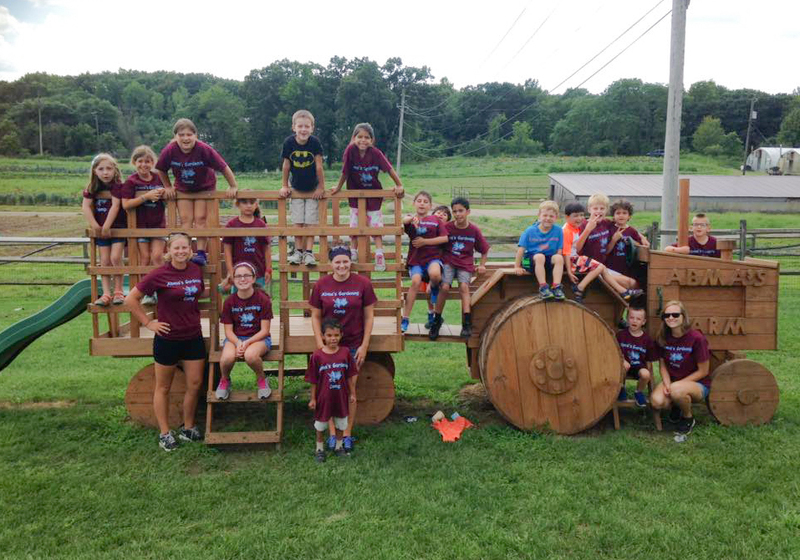 With the introduction of the tree and shrub program and the continued growth of the design/build division, a new facility was purchased in Allendale, New Jersey in the fall of 2002. With the continued growth of landscape services and the introduction of Borst Organic “The Science of Nature” in 2007, Borst Landscape & Design has become one of the leading full-service companies in northern New Jersey. Our unique, whole-child approach has helped thousands of kids reach their physical, social/behavioral, and academic potential. The Brain Balance Program® is the most comprehensive approach to overcoming the symptoms of ADHD, learning disabilities, processing disorders, Asperger syndrome, and a host of other related childhood learning and developmental issues. Our cutting-edge, integrated approach combines three core modalities into one program. This leads to the most effective, lasting results while saving time and minimizing stress for you and your child. To replicate our program on your own, you would, at a minimum, have to visit a host of individual practitioners and spend hours coordinating their efforts— not to mention the tens of thousands of dollars it would cost. All of these efforts would still not replicate the uniqueness nor the results of this program! Based on the results of your child’s individualized assessment, we create a program tailored specifically to your child’s unique needs. Each child’s program includes sensory motor training and stimulation and cognitive and academic activity plans coupled with easy-to-follow dietary guidelines. This unique integrated approach is key to what makes Brain Balance different and so effective. The carefully structured and coordinated combination of program elements helps establish proper brain and body function leading to a reduction or elimination of negative symptoms and behaviors, and improves the ability to learn, academically, socially and emotionally. Each of these pillars of brain development plays an important role in improving a child’s ability to learn and behave at an age-appropriate level. By integrating physical and cognitive exercises with dietary changes, we are able to correct the underlying imbalance and achieve measurable, long-term changes in your child’s behavior and academic performance. Further, to build on progress made in-center we create a supplemental, in-home program including nutritional guidelines that you can easily implement to further your child’s accomplishments. You and your child will be coached along the way by our team of friendly professionals, including a sensory motor coach and a neuro-academic coach. Typically working with this combination of experts would require countless appointments and many stressful hours of coordination and travel time. 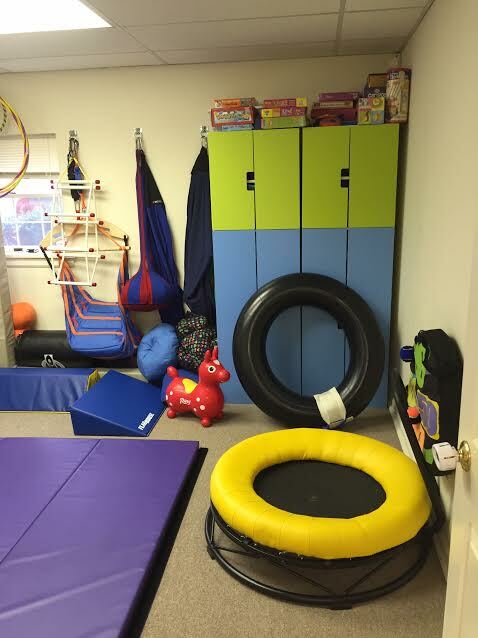 At Brain Balance Achievement Centers, you get the most comprehensive integrated program all at a single location!